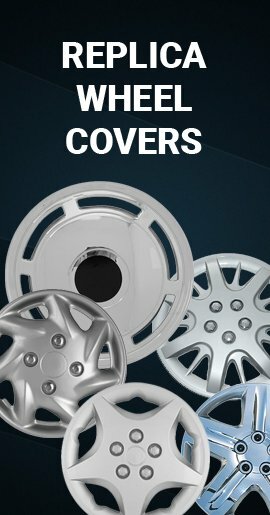 Chevy Express van wheel cover wheel skins are designed to exactly match the design and shape of your factory styled steel wheels. 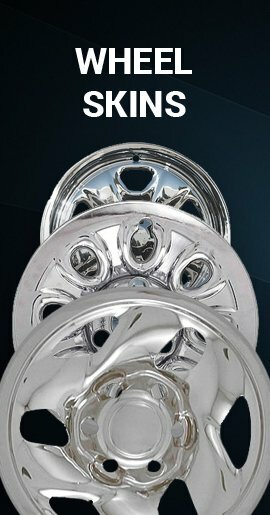 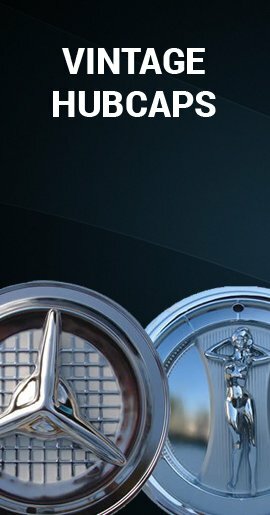 They are aftermarket chrome finish tough and strong high impact ABS Express Van wheel skins will remodel your old dull steel wheel to look like pricey chrome wheels without having to remove your wheels. 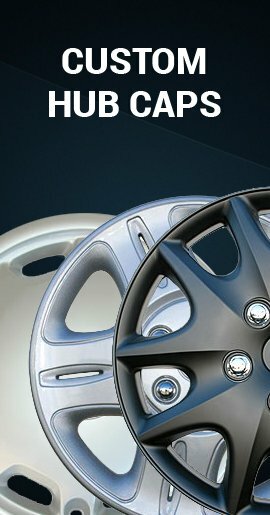 Buy Express van wheel skins for sale price of hubcaps.